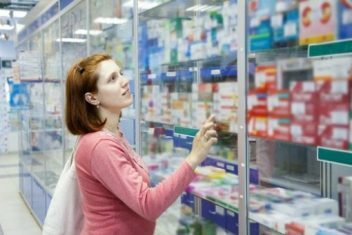 Doctors Want Birth Control Pills Sold OTC, but Is That Dangerous? Doctors Want Birth Control Pills Sold over the Counter, but Is That Dangerous? In its haste to make oral contraceptives more widely available in the United States, the leading women’s health care professional organization may be compromising the safety of women. The American Congress of Obstetricians and Gynecologists (ACOG) recently recommended that birth control pills be sold over the counter, meaning no prescription would be required to purchase them. But giving consumers permission to skip a doctor’s advice — and the professional monitoring of their health — could be dangerous. Researchers whose studies were cited say that half of all pregnancies are accidental and cost taxpayers $11 billion each year. They claim that making contraceptives more easily accessible will prevent many unwanted babies and save this country a lot of money in the process. Unfortunately, that may be trading one health care crisis for another. “I’m not sure a 16-year-old is responsible enough to read a label about contraindications and get themselves to a doctor to follow up,” said pediatrician Shuli Kon in the New York Daily News. More seriously, certain oral contraceptives have been linked to deep vein thrombosis (DVT), heart attack, stroke and hormone-driven cancers, according to ACOG’s own website. These risks are even greater for women older than 35 who smoke or who have other health conditions. 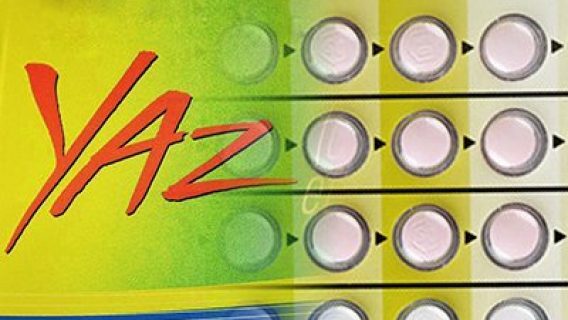 In fact, Bayer AG, the manufacturer of Yaz and Yasmin, is facing thousands of lawsuits over life-threatening complications resulting from the use of its birth control pills. A study published in the British Medical Journal in October 2011 found that pills that contain drospirenone, including Yaz and Yasmin, have a sixfold increase in the risk of DVT. DVT is the formation of blood clots in the leg that can break loose and travel to other parts of the body, causing heart attacks and strokes. 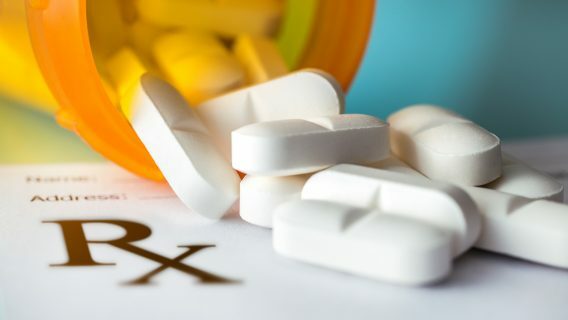 As a result, in April 2012 the U.S. Food and Drug Administration (FDA) mandated that such drugs contain a warning label about the increased risk of blood clots, specifically during the first year of use. Bayer has spent more than $750 million as of October to settle Yaz and Yasmin cases related to blood clots, the company reported. The average per-case settlement was more than $210,000. Bayer has set aside an additional $250 million to settle other lawsuits. The drugmaker also is facing lawsuits claiming Yaz and Yasmin are linked to gallbladder damage. 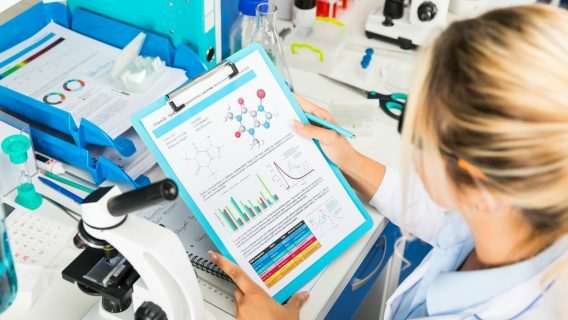 Although the cause is not known, some researchers believe the diuretic effect may be the culprit. Others suspect increased cholesterol levels affect the gallbladder. 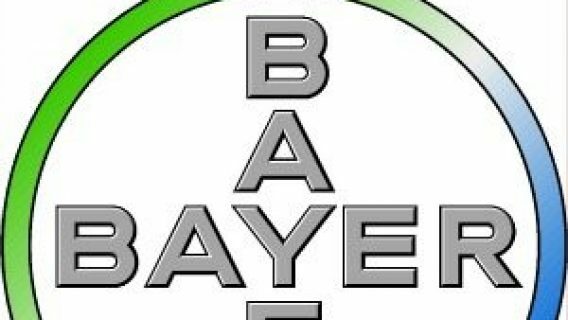 Bayer, however, refuses to admit gallbladder damage could be the result of oral contraceptive use. U.S. Food and Drug Administration. (2012, April 10). Updated information about the risk of blood clots in women taking birth control pills containing drospirenone [Safety Communication].